LOCATION, LOCATION, LOCATION!!! 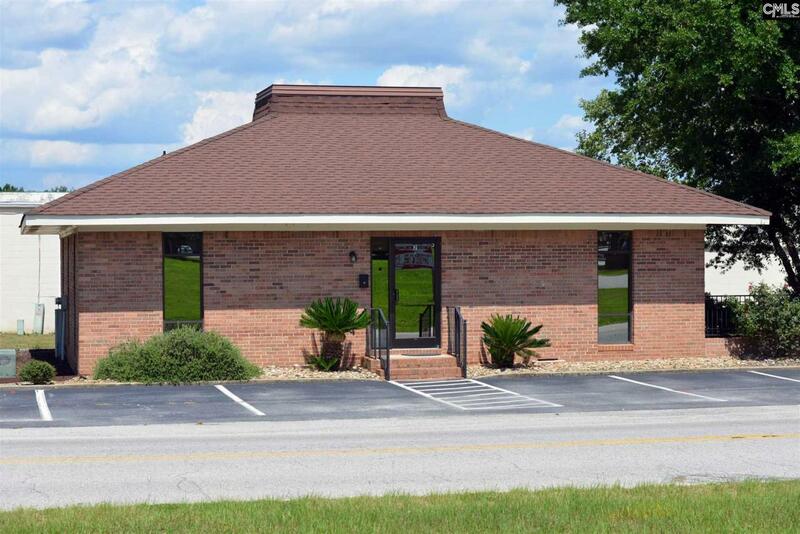 Great office building in the heart of Lugoff, is turn key ready! Many upgrades and furniture conveys with sale. Includes 4 offices, 2 bathrooms, Large Conference Room, reception area, and kitchen. High visibility location right off Highway 1 close to the Post Office.